A few of us are extroverts. A few of us are introverts. 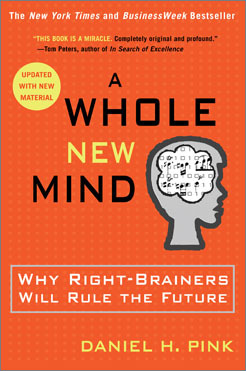 But most of us are ambiverts, sitting near the middle, not the edges, happily attuned to those around us. 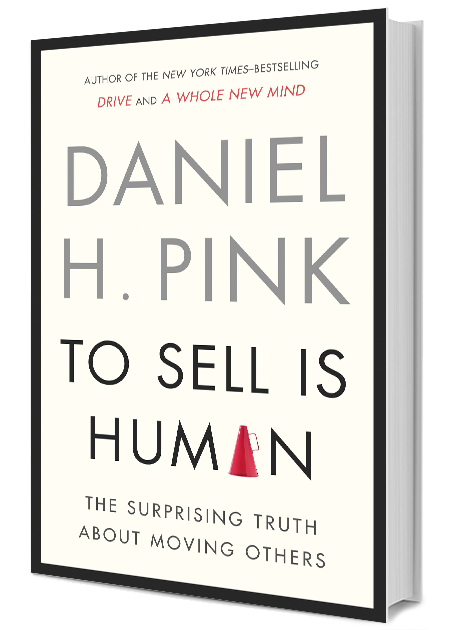 Named by Thinkers50 as one of the top 10 business thinkers in the world, Daniel Pink is the #1 bestselling author of six provocative books on business, work, and human behavior. His massively influential Drive: The Surprising Truth About What Motivates Us spent 159 weeks on the New York Times bestseller list, and was translated into 34 languages. 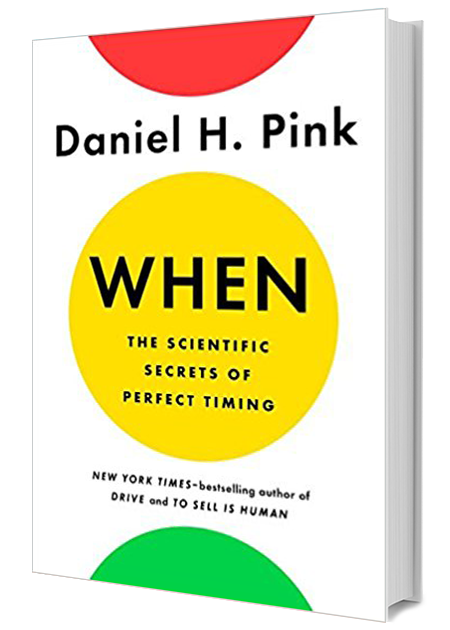 A former contributing editor at Fast Company and Wired, Daniel has sold over 2 million books worldwide, and his renowned TED Talk on the science of motivation has been viewed over 28 million times. 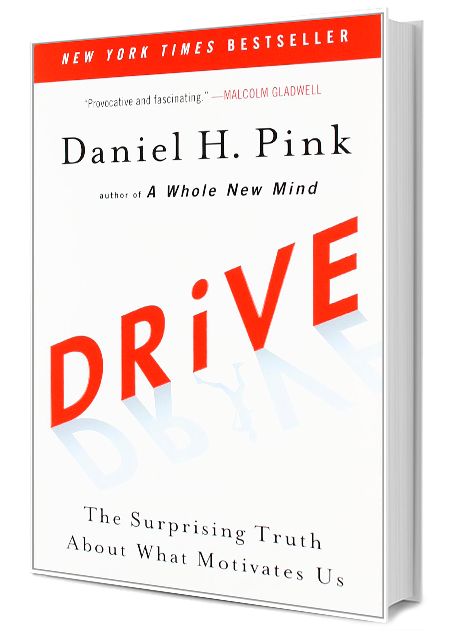 Sign up for Daniel Pink newsletter, and more.